A classic manicure is where your nails are clipped, shaped, buffed smooth along with having your dry skin and cuticles cut and treated. A classic manicure is where your nails are clipped, shaped, buffed smooth along with having your dry skin and cuticles cut and treated. Then the base coat is first applied on your nails followed by the choice of your nail polish then finished off the top coat and set to dry. 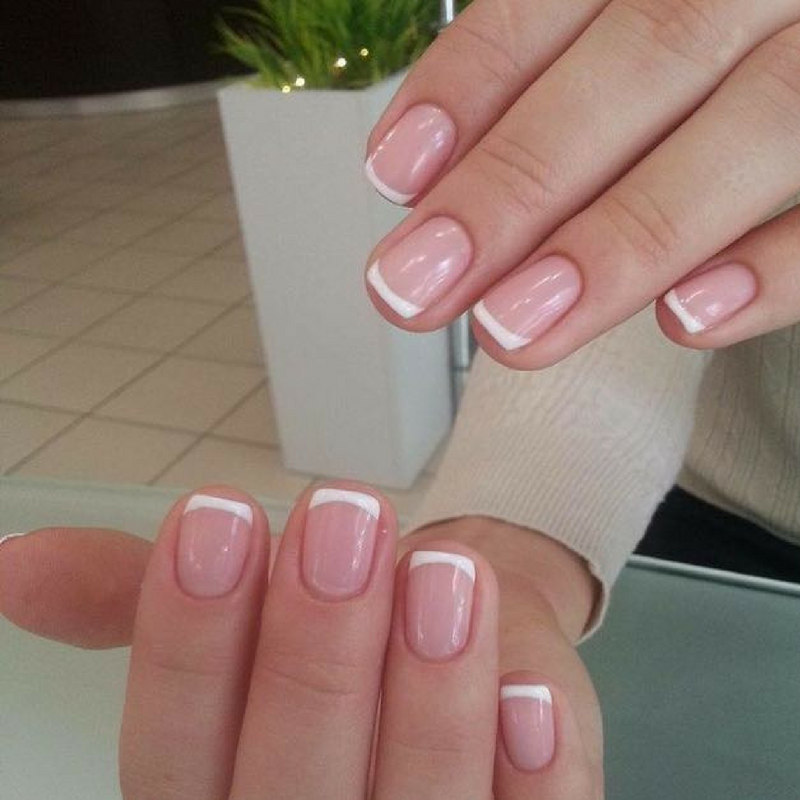 A classic manicure is where your nails are clipped, shaped, buffed smooth along with having your dry skin and cuticles cut and treated. Then – a gel base coat is first being applied, then your nails are placed under the UV lamp to set followed by the first layer of gel polish color and back under the UV lamp to set again. This process can be done one or two and even three times depending on the effect of the nails. Lastly, a gel top coat is applied where the nails will be back again under the UV lamp to set. 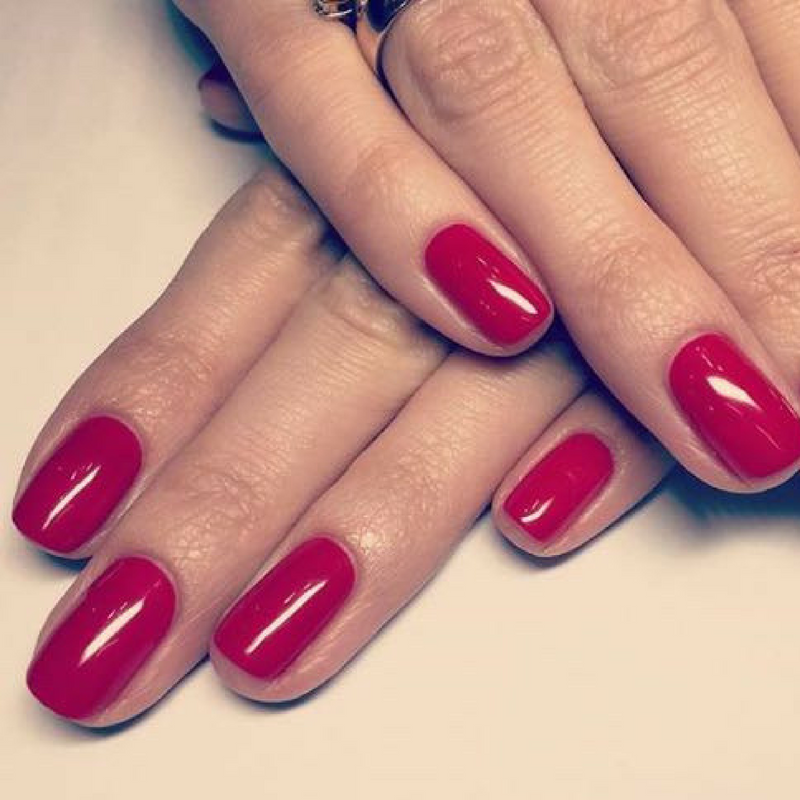 Typically, gelish manicure will last around 2 weeks or more. VitaGel repairs weak, thin, brittle and damaged nails. Its protective and strengthening properties reinforce nail growth while guarding the natural nail from peeling, splitting and chipping. Whether you are looking to maintain your healthy skin or heal dry and cracked hands, the cosmetic and healing benefits of a paraffin treatment are numerous. The opening of pores and removal of dead skin cells will rejuvenate the appearance of your skin and make your hands and feet feel silky and smooth. Paraffin is a natural emollient so it adds moisture to the sink while the wax is applied, but it also helps create moisture in your skin long after the treatment is complete. A paraffin treatment creates a sort of barrier on your skin that helps retain the oils that your body naturally produces. 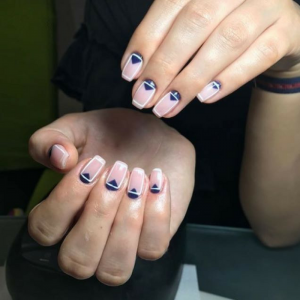 The procedure of the Japanese Manicure is the same as for the classic manicure (determining with the Client the preferred shape of nails, pushing back/cutting out the cuticle, degreasing the plate) with the difference that instead of putting a colourful polish, the beautician massages a special refreshing and moisturising paste into the nail plate. Then, she rubs powder into the nail plate, which keeps the components contained in the paste and protects from their too rapid washing from the nail plate. IBX is a nail strengthening treatment described as “a penetrative, curable monomer system”. IBX is a nail strengthening treatment that works like nothing else on the market so far – it sinks into tiny gaps in the nail, then cures to form a tough network that strengthens within the nail. 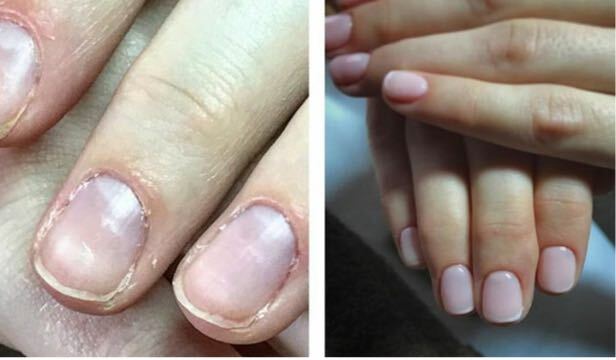 This can repair your nail and reinforce them so you can grow them out much more easily! Very thin layer of gel applied to a rugged nails. This type of pedicure is one of the popular safe foot care procedures. The effectiveness of this type of foot care is high. By means of the pedicure apparatus, professional removes hard corns, callosities, micro cracks, solve an ingrown nail problem. The technician clips and files your toenails and briefly massages your legs and feet before applying a soothing lotion. Pedicure of your choise – dry or wet, after that the technician clips and files your toenails and briefly massages your legs and feet before applying a soothing lotion. Your toenails are painted with a base coat, main coat and top coat of polish. Pedicure of your choise – dry or wet, after that the technician clips and files your toenails and briefly massages your legs and feet before applying a soothing lotion. Your toenails are painted with a base coat, main coat and top coat of gel polish. A spa pedicure is a longer and more involved treatment for toenails than the regular pedicure. While it involves the same process as a regular pedicure, the process finishes with an additional treatment depending on your wishes.